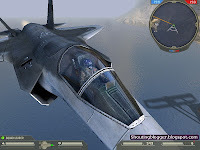 For Sure Battlefield 2 is a first-person shooter games but for me , It is more then just a first-person shooter game .I call Battlefield 2 as First Person tactical game which allow you to play Battlefield 2 with tactics and strategy . 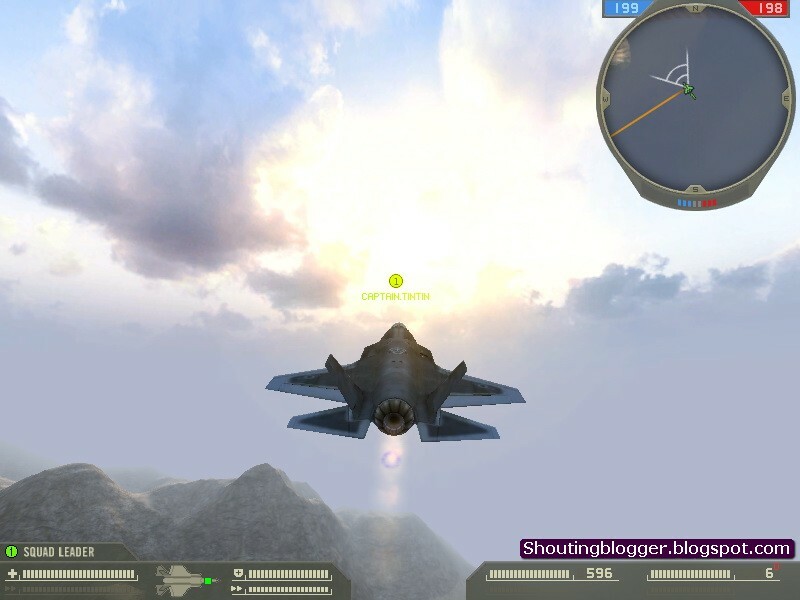 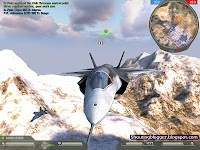 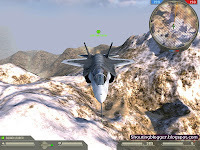 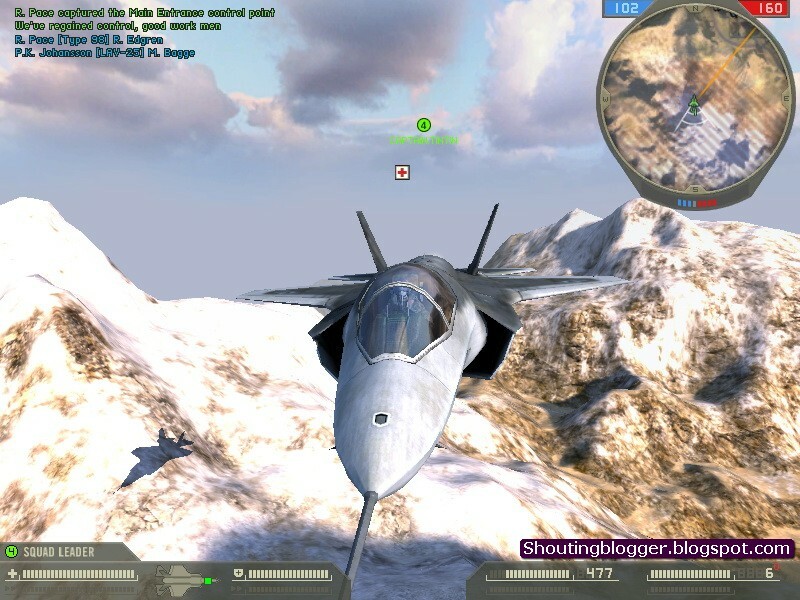 You can play Battlefield 2 as Lone wolf , In Squad ,as a Squad Leader , or commander . 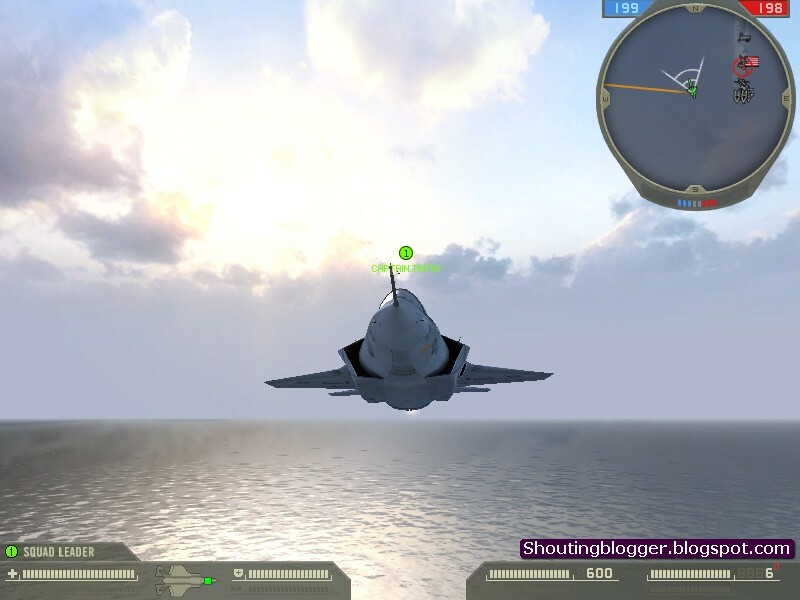 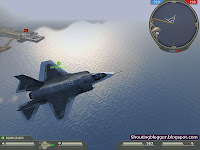 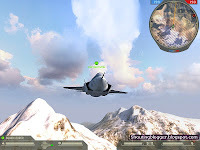 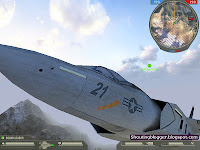 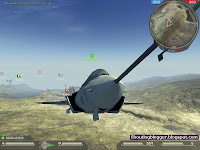 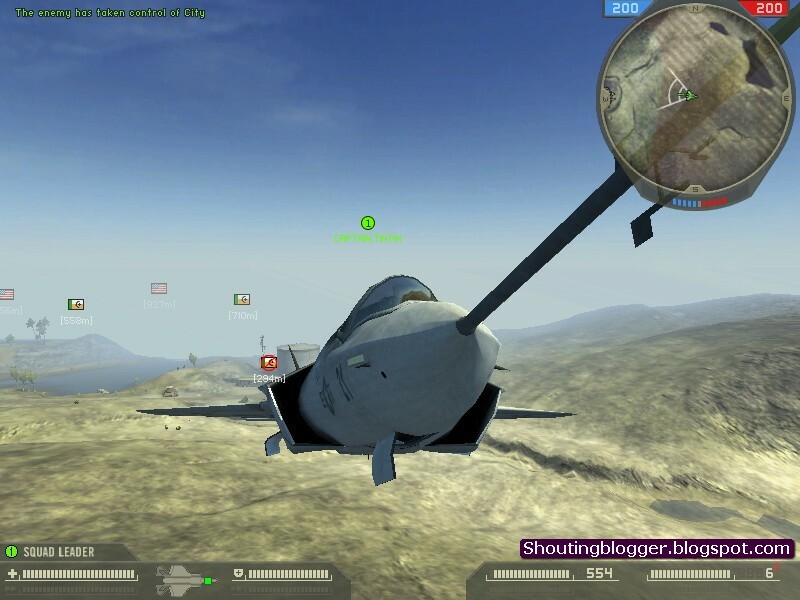 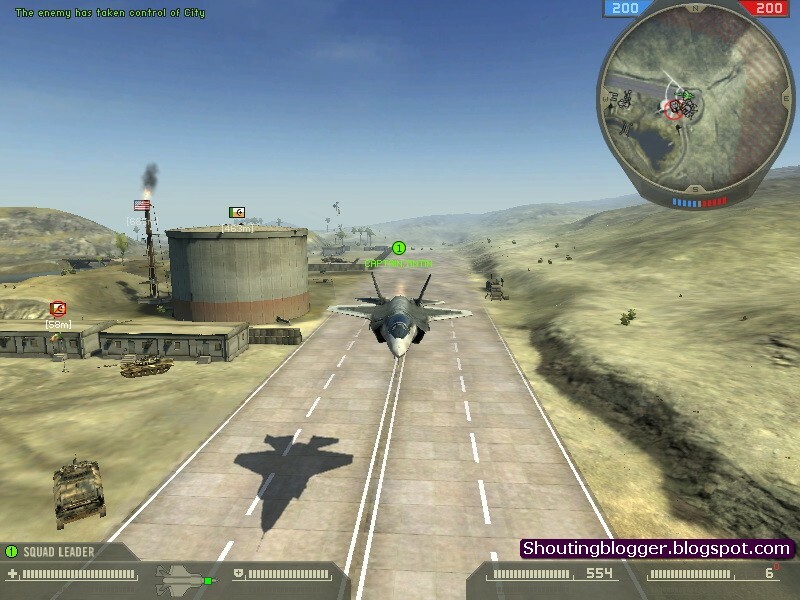 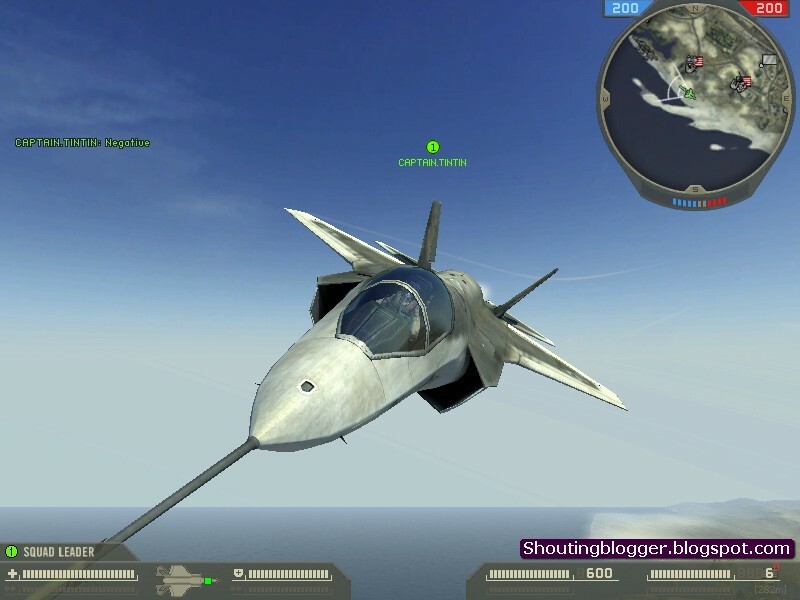 Playing multiplayer Battlefield 2 is Just amazing experience , In Battlefield 2 Multiplayer we can really test our skills with real player . 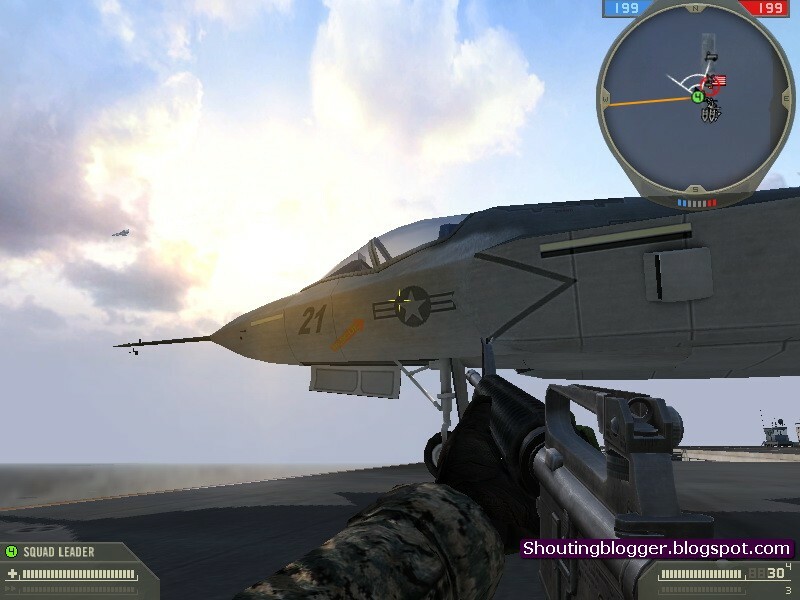 In Battlefield 2 , Guns recoils to much and Bullets spread rate is to high , almost unreal .